Veteran energy journalist Robert Bryce will cover how reporting grounded in basic math and simple physics can help you cover energy-related issues. But in an age where there’s so much simplistic reporting and fake news abounds, he will also discuss how those skills can be used by all kinds of journalists. 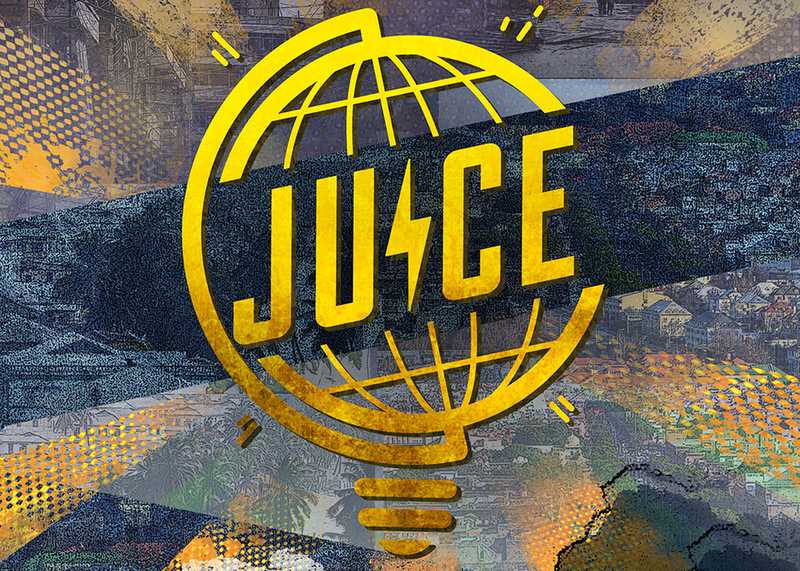 In addition, Bryce and Austin-based director Tyson Culver will discuss their new documentary, Juice: How Electricity Explains the World, and explain how they sought to humanize their reporting on energy while exposing the vast disparity between the electricity rich and the electricity poor. Come to this presentation for a lively discussion about the power of fact- and people-focused investigative journalism.